Jamie Roberts is fully aware that he has to fight tooth and nail to secure a place in the Wales World Cup rugby squad going to Japan. Roberts did not feature in the Wales Squad for the Six Nations. The Wales coach Warren Gatland wanted to field young players in the team to try out an expensive game plan. The new players of the Wales team played very well and they won three of five games. The team finished in the second place in the Six Nations event. Roberts is looking forward to a very good remaining season with the Harlequins. By putting up a good show as the center of Harlequins, he is hoping to return to the Wales team soon. 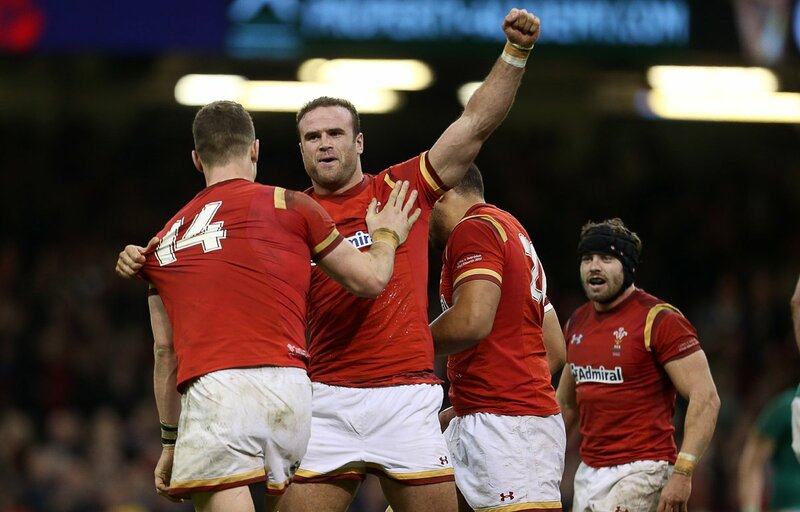 The Wales Rugby team is scheduled to play South Africa in Washington. After that, they also have a 2 match test series in Argentina. The 31-year-old Robert says that he is aware that the door is not closed on him. He still has a chance to be in the Wales world cup squad for Japan. He is determined to get involved with the Wales rugby again. Jamie says that the world cup is a very interesting and important tournament to play in. He will be striving to play in the tournament in the next 12 to 16 months leading to the event. Roberts said that he had received an offer from a Japanese club. He declined this overseas offer as he wanted to play in the Wales National Rugby team once again. He is not ready for an overseas move yet. Roberts has so far played 94 games for the Wales national team. He says that he is getting better as a player. This is why he is making the club moves. He will be moving to the Bath team at the end of this rugby season.